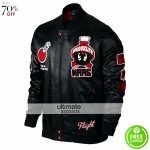 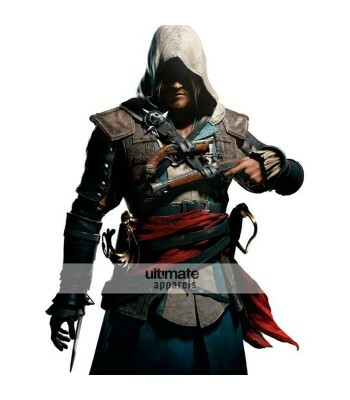 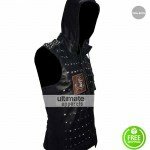 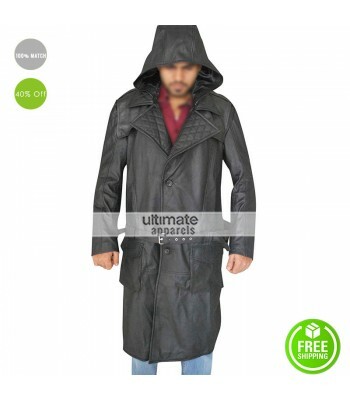 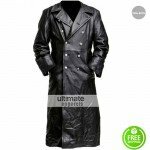 This black leather coat is what you need to dress up like your favorite character Jack the Ripper from the action packed video game Assassin’s Creed. 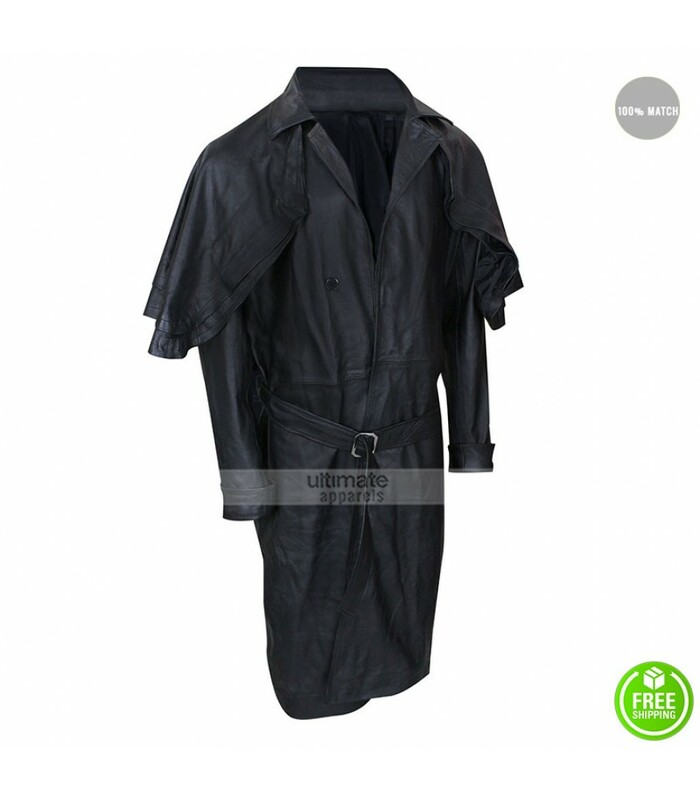 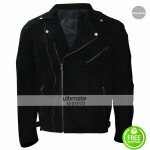 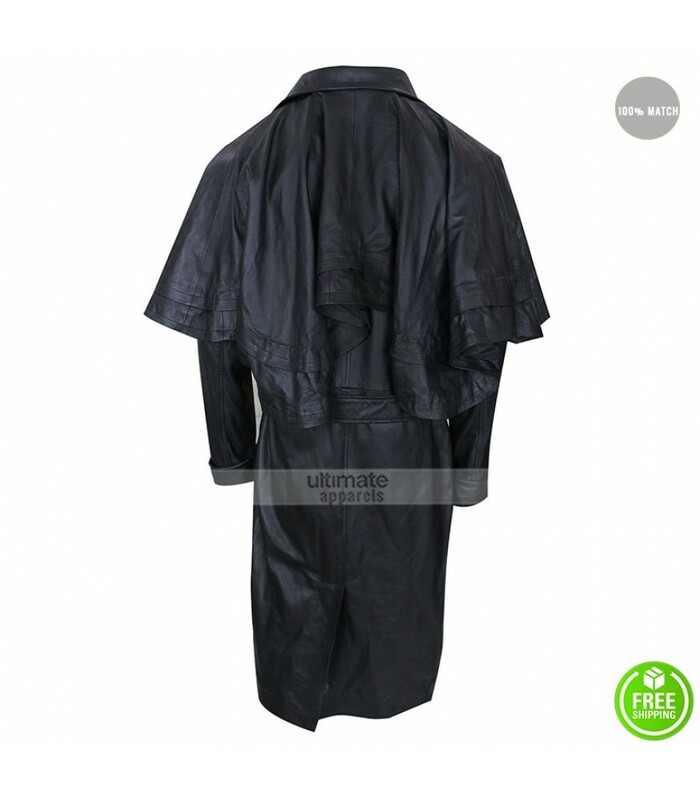 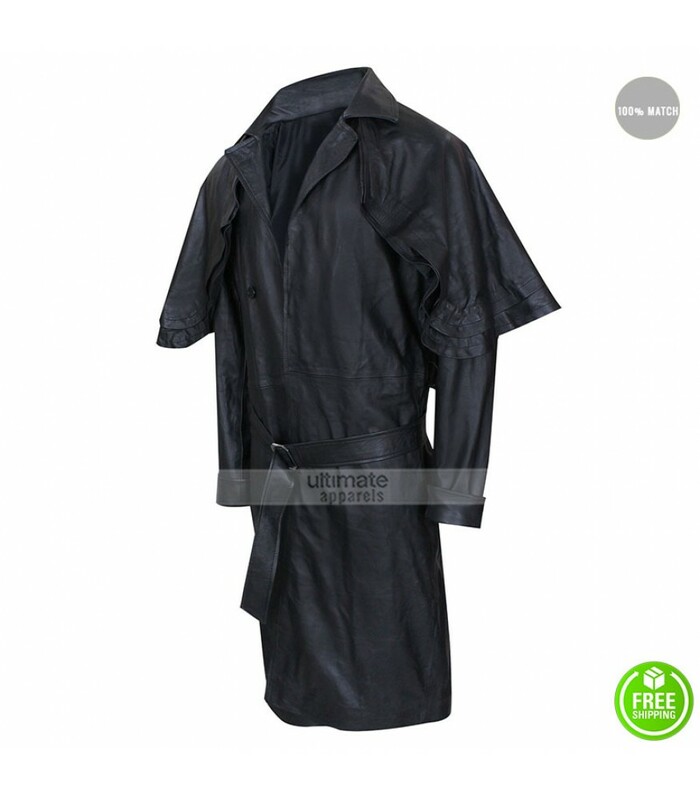 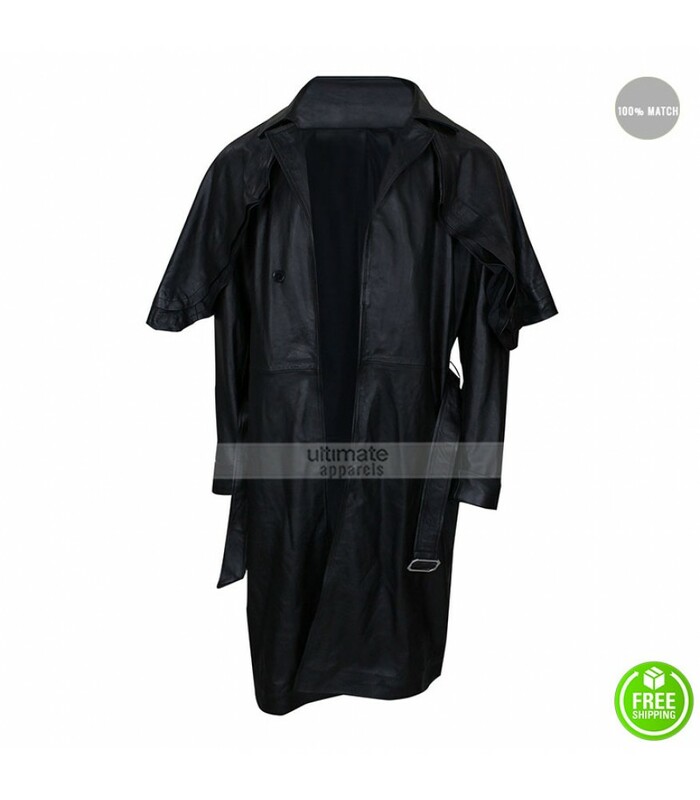 Impress all your friends at a party by wearing this long black leather coat with a majestic looking cape. 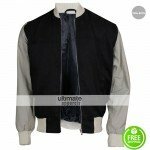 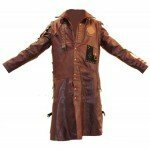 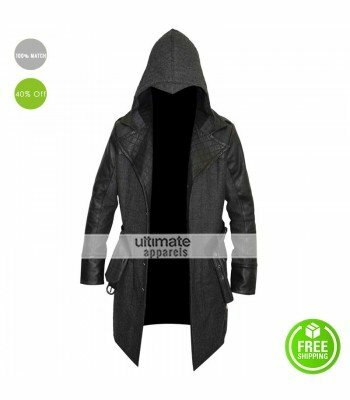 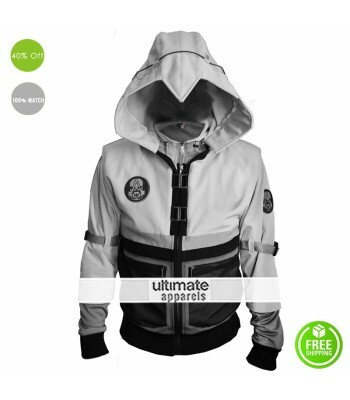 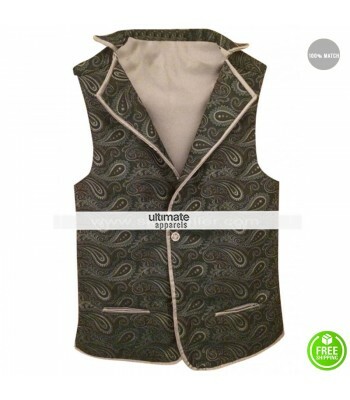 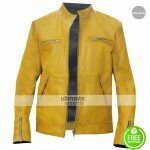 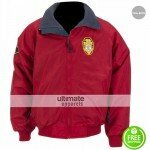 You can get under the skin of the character by wearing this long jacket when playing the game Assassin’s Creed. 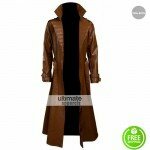 Do not wear gaudy or bright color shirt inside this long Jack the Ripper coat. 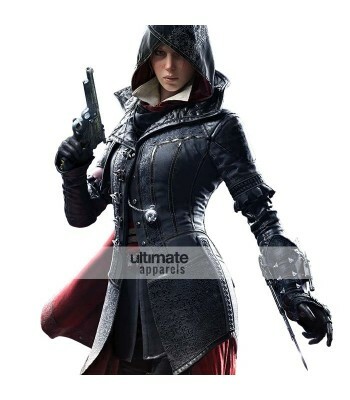 Keep the belt tightened on the waist to maintain the aura of an assassin. 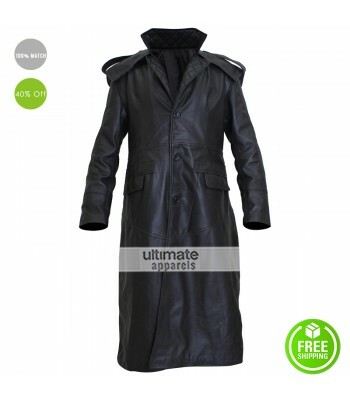 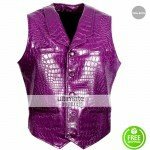 Wear long boots in place of your sports shoes to maximize the impact of this costume.